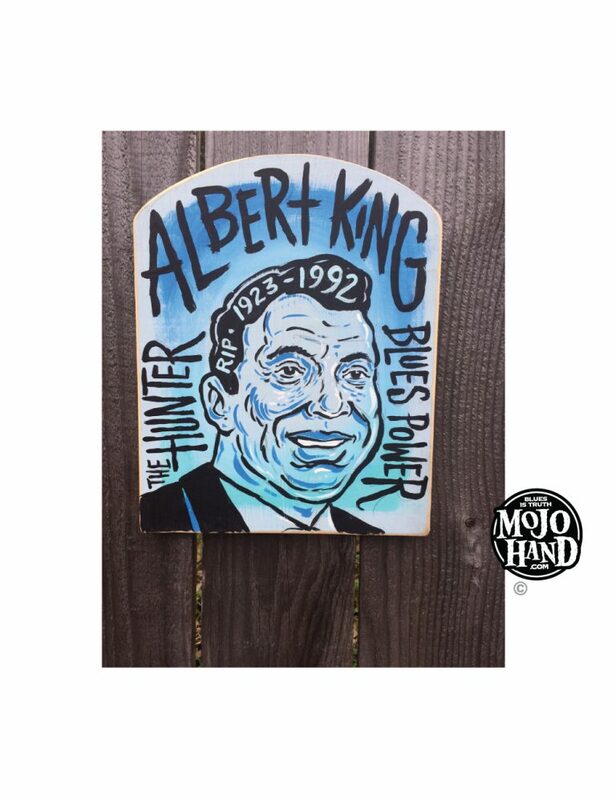 Rustic Albert King Arch Folk Art Painting – 9 inches by 12 inches, Acrylic on wood, ready to hang. Hand painted by Grego Anderson, sole proprietor of Mojohand. One of a kind – Ships Worldwide.